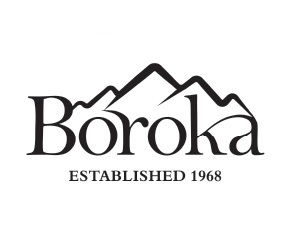 Boroka established in 1968 is a Premium Australian Family Wine producer. 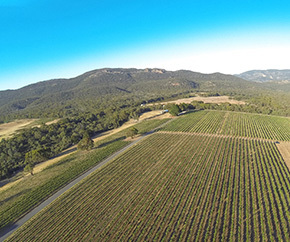 Originally located in the famous ‘Grampians’ Mountain region of Victoria its name comes from the spectacular mountain peak which towers above the vineyard. In 1968 David McCracken pioneered this territory by establishing one of the few vineyards in the region. 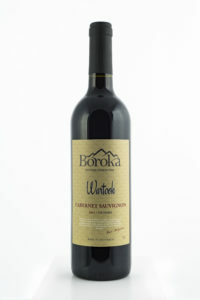 A year later the original grapevine ‘root-stock’ was taken from the historic 1866 vines in nearby Great Western and hand planted in Boroka’s vineyard. 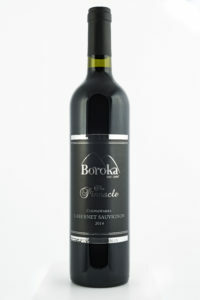 Today, Dean the son of David and the 2nd generation of the McCracken family has reinvigorated the Boroka wine brand and introduced this Australian heritage wine brand to international market which can now also enjoy the quality of Boroka wines. 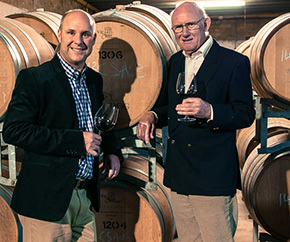 Dean’s friendship with the award winning winemaker Hamish Seabrook, is now responsible for making the wine, and ensures the quality is nothing less than best and provides an ideal platform to export the Boroka wine range to the global markets. The Pinnacle which means the highest point of excellence is probably the most renowned lookout and walking trail in the Grampians. Our wines under this label are single vineyard and matured in fine oak barrels for an extended period of time to arrive with the Pinnacle wine of excellence! This wine is made for longevity and cellaring opportunities of 10 to 15 years. 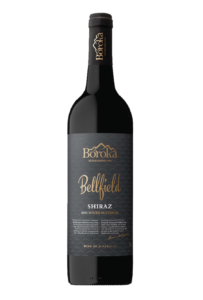 Bellfield is named after the most stunning and fruitful lake in the Grampians Mountain Range. This wine has been crafted to display fantastic varietal characters and develops complexities from maturing in oak barrels. It can be drunk now, but will benefit from cellaring for up to 5 – 7 years. Wartook Reservoir is the highest lake / reservoir in the Grampians Mountain range. A popular tourist destination for water sports and fishing. 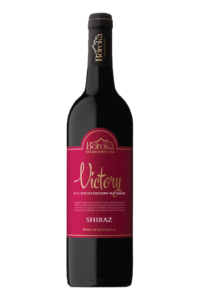 Victory is synonymous to the quality of our wine branded under this label. 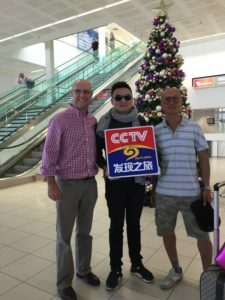 Its name derives from the one of the most spectacular tourist roads in the Grampians. An enjoyable wine which can be drunk now. This wine in made from specific grapes sourced to promote flavour and varietal typicality, and so enhancing the wine drinking experience. Although this wine may benefit from some cellaring, drinking now will be a delight.